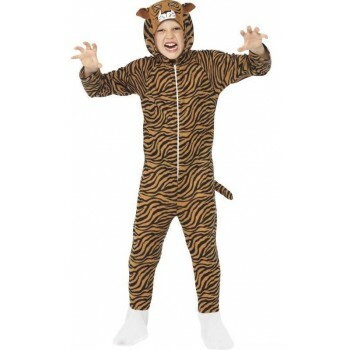 What could be cuter than dressing up our youth as little animals? 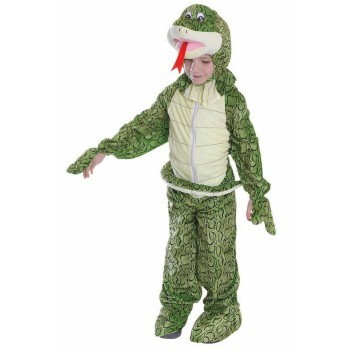 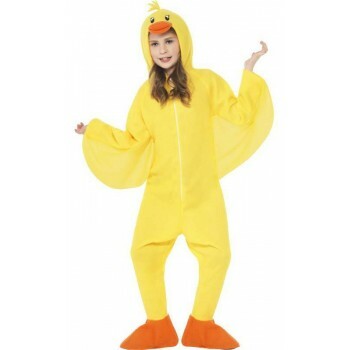 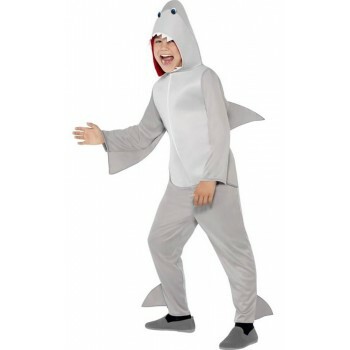 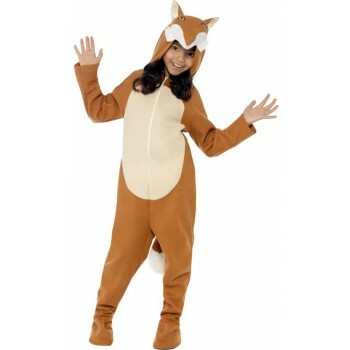 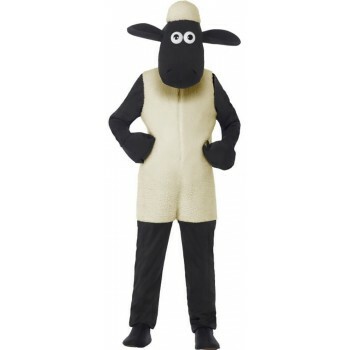 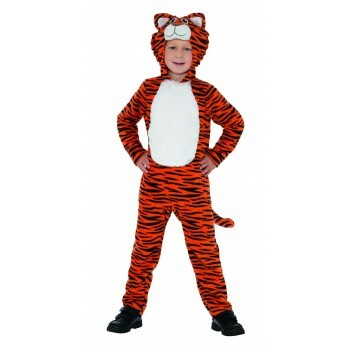 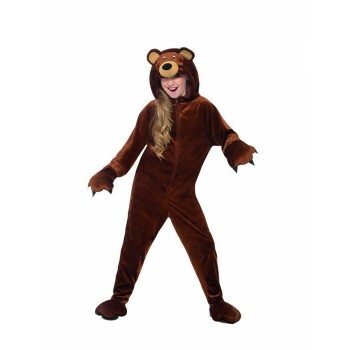 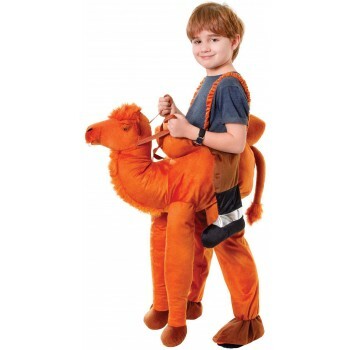 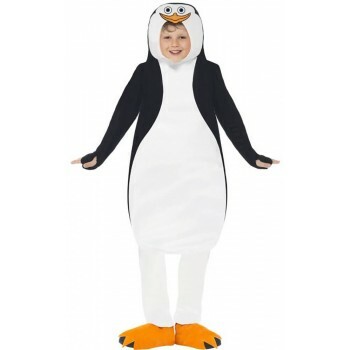 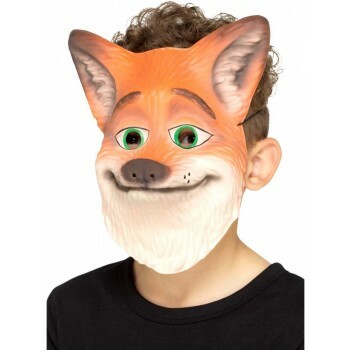 A wide variety of animal outfits are wear-ready and waiting to be brought home here at Boys Animal Fancy Dress Ideas. 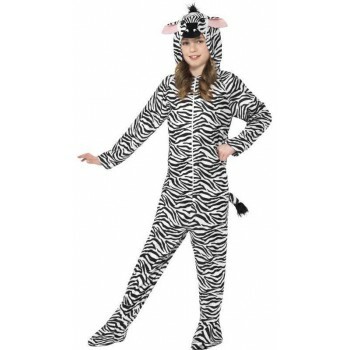 If the little one likes zebras, consider the plush full body Marty the Zebra fancy dress costume. 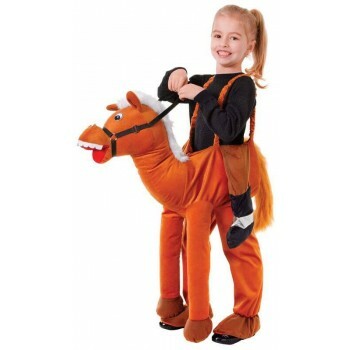 Does your little one drink glasses of milk and love to draw cows? 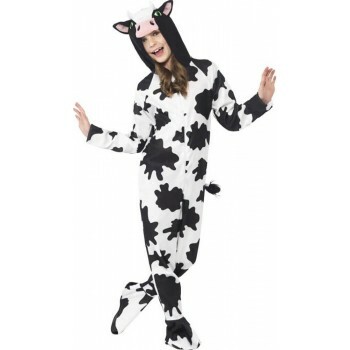 We have a Black & White Cow onesie that slays in the cow department. 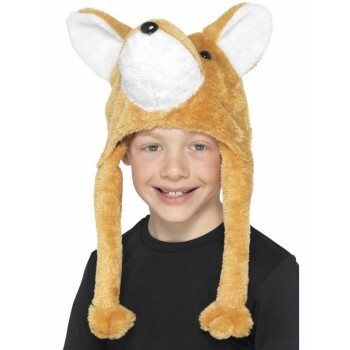 Super adorable and also features a hoodie with cow snout and protruding cow ears. 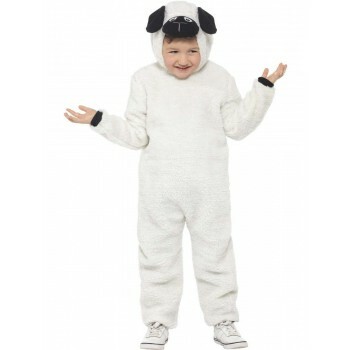 Accentuating the top of the cowness is a pale white cow hair tuft… just precious! 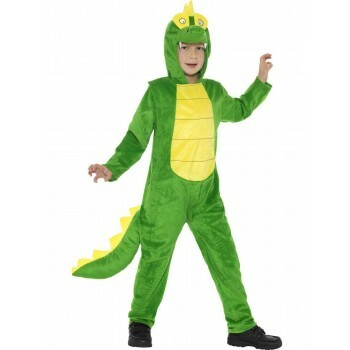 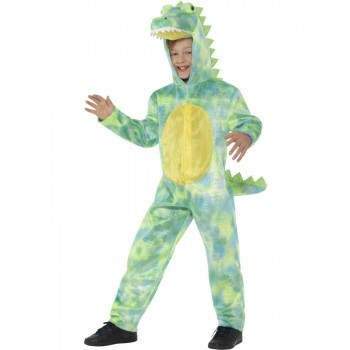 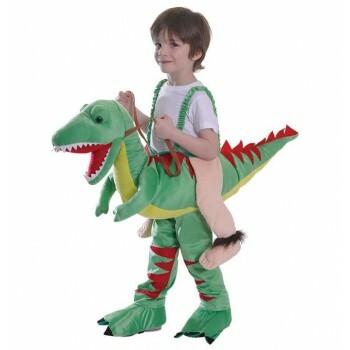 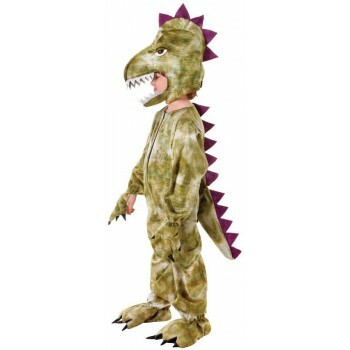 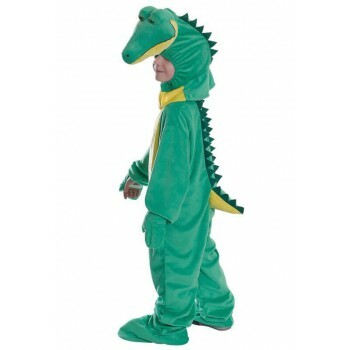 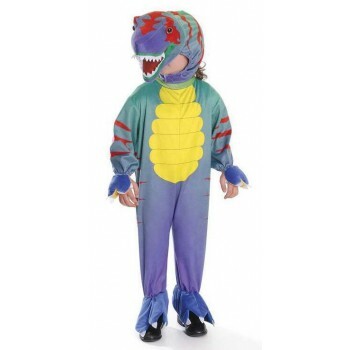 For the adventurous here at Boys Animal Fancy Dress Ideas, is a Triceratops jumpsuit. 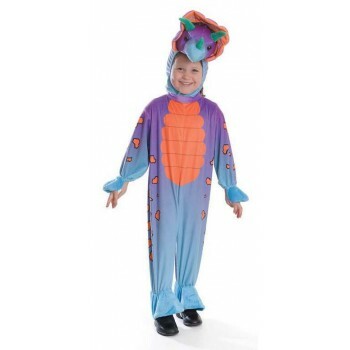 This one-piece wonder is created in shades of blue and purple with orange dinosaur scales and matching plush headpiece.